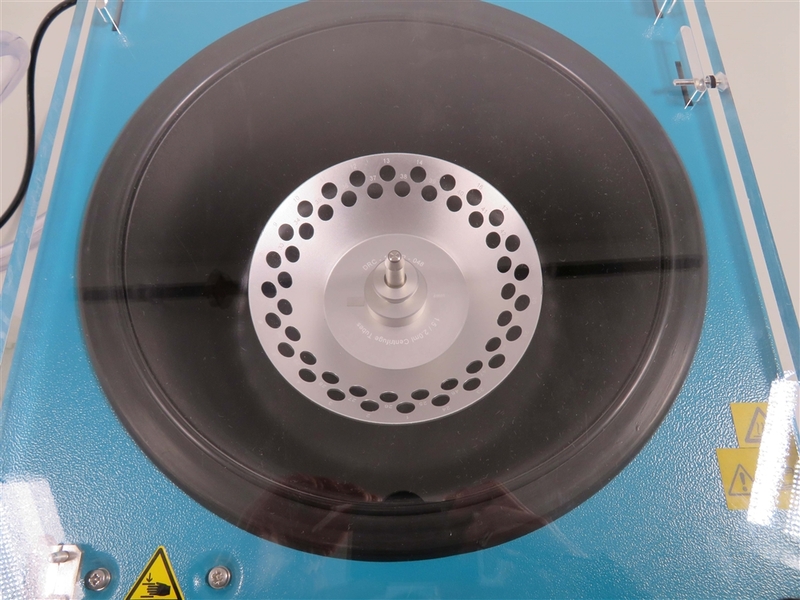 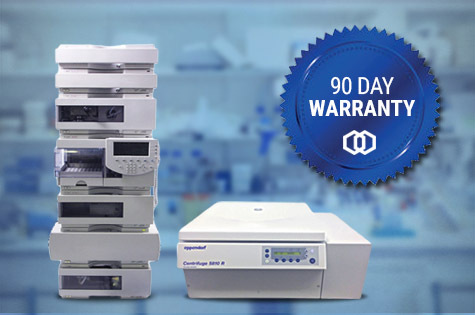 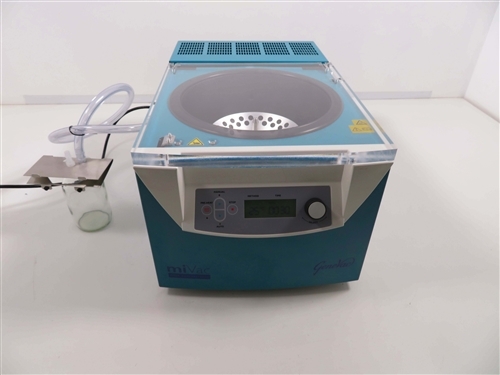 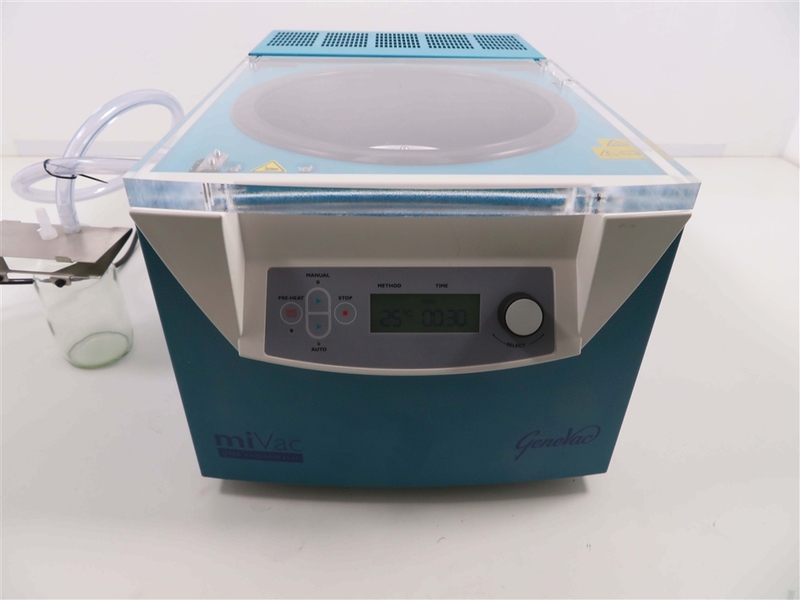 The Genevac miVac DNA Concentrator is a compact benchtop concentrator capable of removing low volumes of water and organic solvents from a variety of sample formats including tubes, microplates, vials, and round bottom flasks, making is an ideal small vacuum concentrator for a molecular biology laboratory. 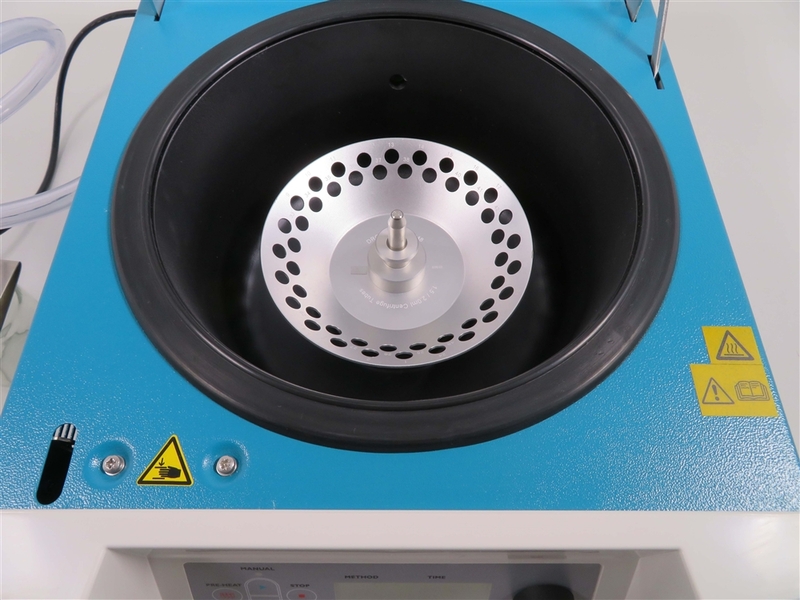 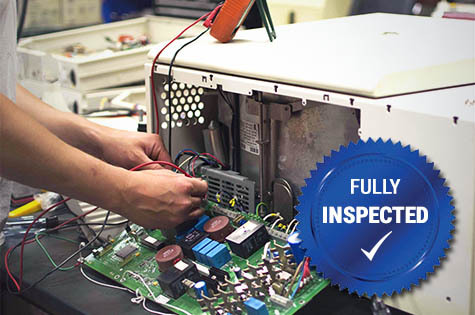 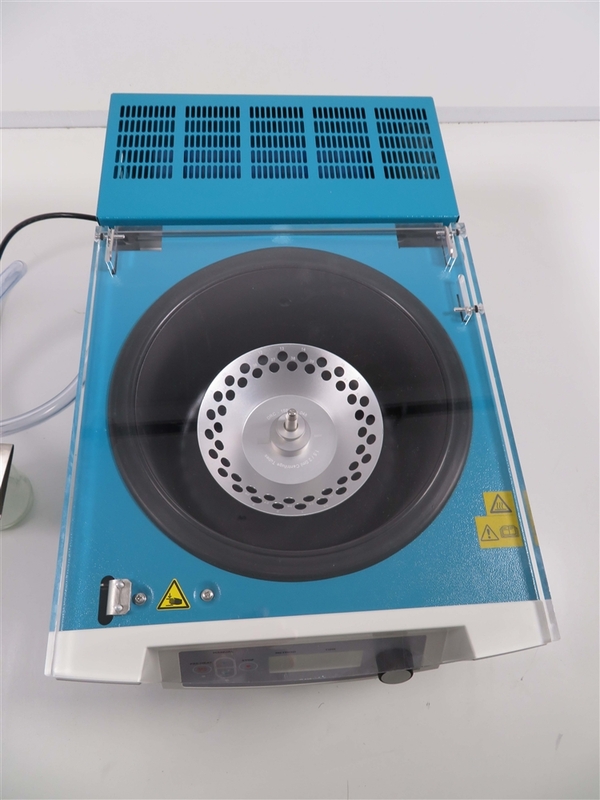 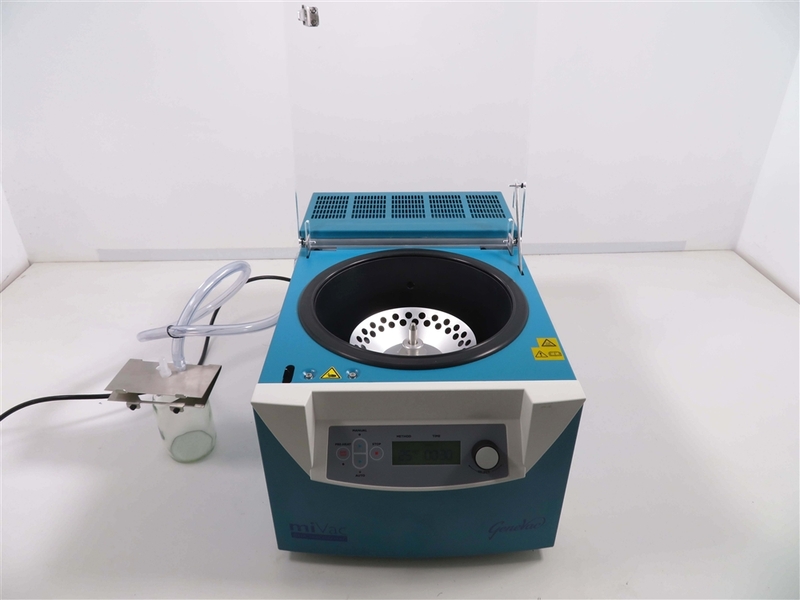 It has many key features, including a built in high displacement & excellent performance vacuum pump, a fixed angled aluminum rotor for 1.5ml or 2 ml micro-centrifuge tubes, a concentration chamber with electro-magnetic drive for a quiet, maintenance free operation, and a clear acrylic lid for observing progress. 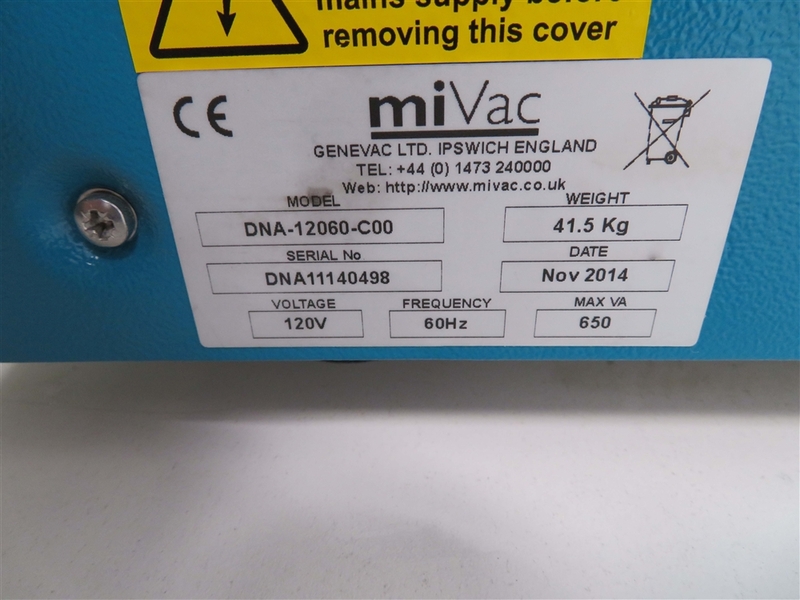 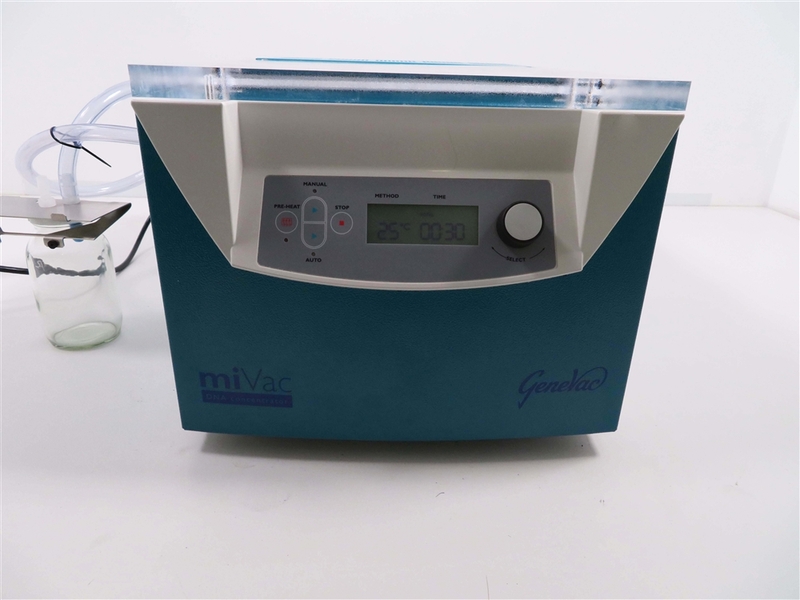 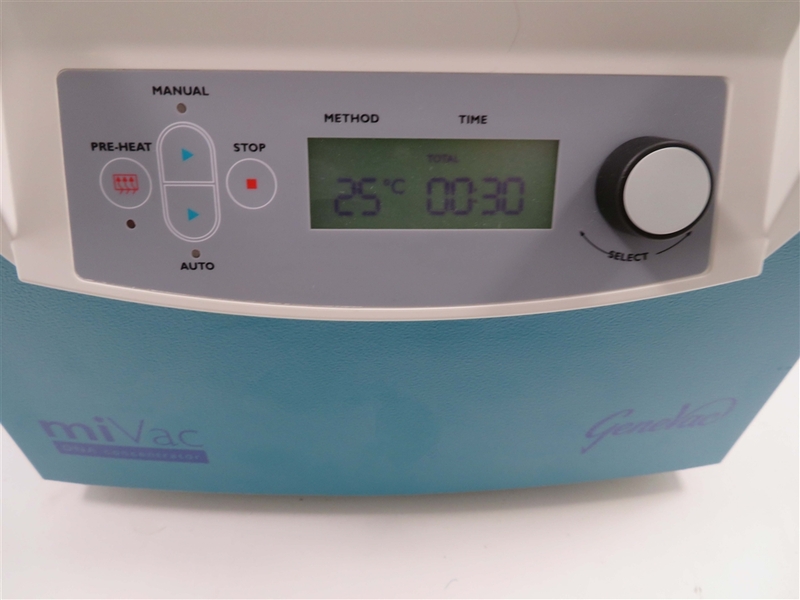 Concentration using the Genevac miVac DNA Concentrator is faster than any other system in its class, due to the high displacement vacuum pump.